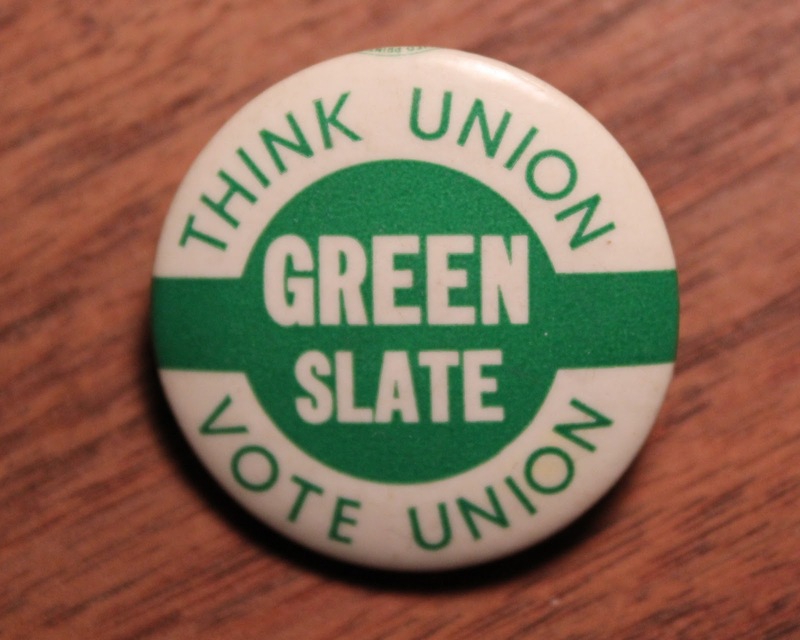 Just a few pins from the archive as a show of support for employee unions, organized labor and the working class. 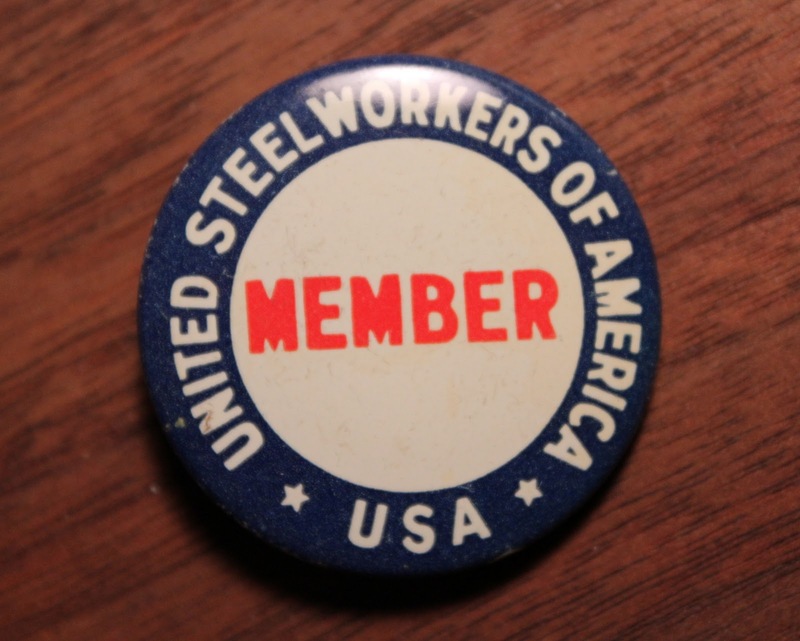 Props to SANFORIZED blog for getting the (pin)ball rolling. Love these! 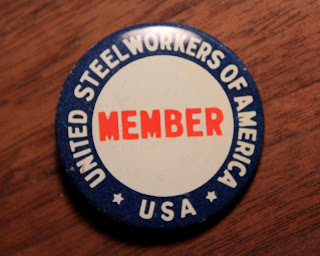 Have a collection of union pinbacks myself.